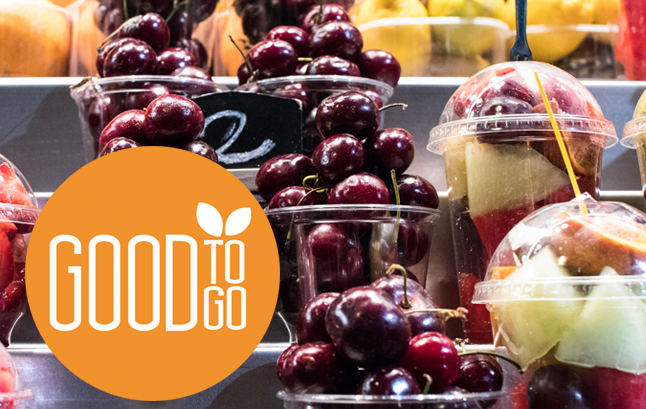 Global Vending Ascribes to the American Heart Association, PepsiCo's Hello Goodness™, Vistar's Good To Go® Program and NAMA's Fit Pick® Product Guidelines. We understand our responsibility as a food service provider to promote and encourage people to live active and healthy lives. By introducing our healthy vending, micro-market and fresh food programs, ours clients have a way to introduce or maintain a wellness program at their location. With so many different diets that people follow, we know people have many different ideas about what is healthy. Some follow a low carb diet, others are watching grams of fat, many count calories, and quite a few count their sugar grams. We have taken the initiative to address those concerns. Below are the healthy programs we offer. For an extensive list of products, please visit each program's page. 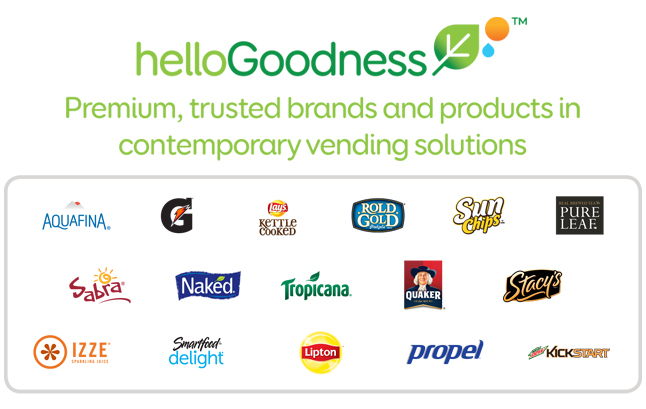 FitPick® is a healthy vending and micro market program designed to help employers and consumers identify products that meet recognized nutrition standards. Today's FitPick® is based on simple, easy to understand guidelines featuring absolute values for calories, fat, sugar and sodium, making the program ideal for employers and consumers alike. 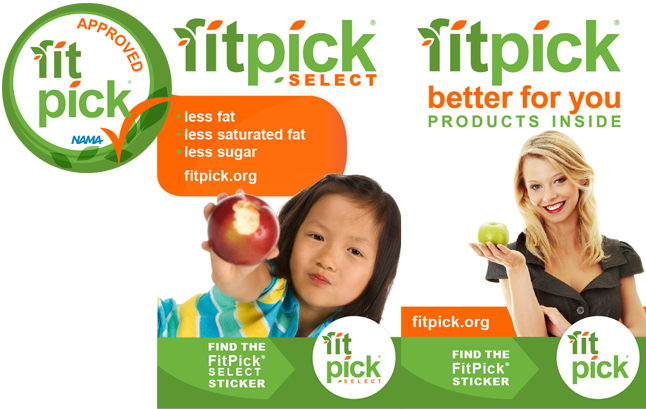 FitPick® SELECT is a FitPick® programming component that is specially designed to meet stringent nutrition guidelines. It is the ideal option for operators in schools and other locations who aim to provide snack choices that comply with the nutrition standards established by the USDA for snacks sold in schools. 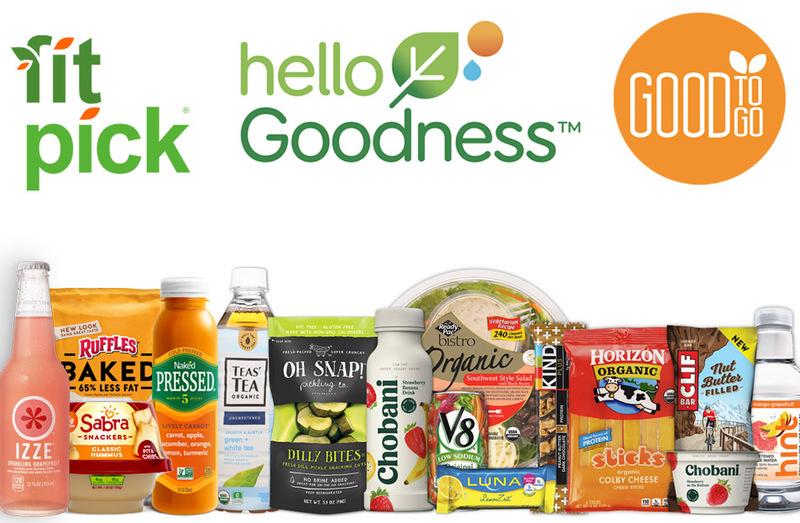 Hello Goodness™ offers a wide portfolio of Good-For-You and Better-For-You products that provide fuel for sustained energy and satisfying products that enhance emotional well-being.